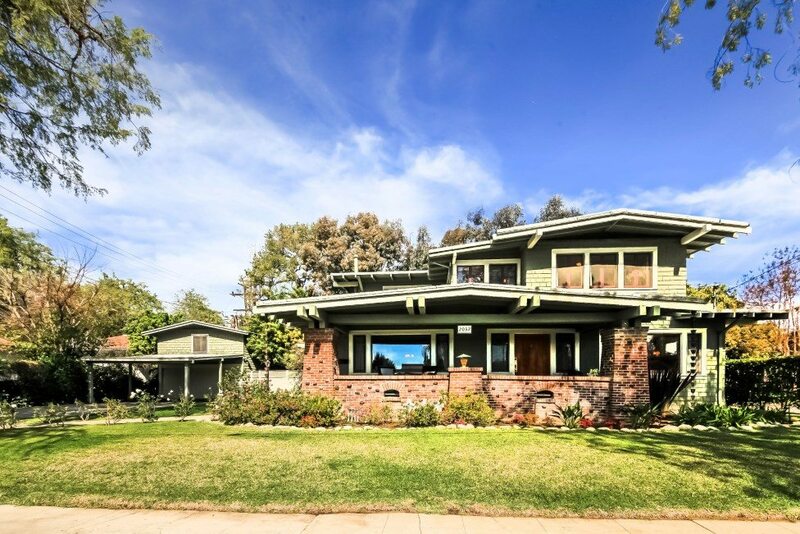 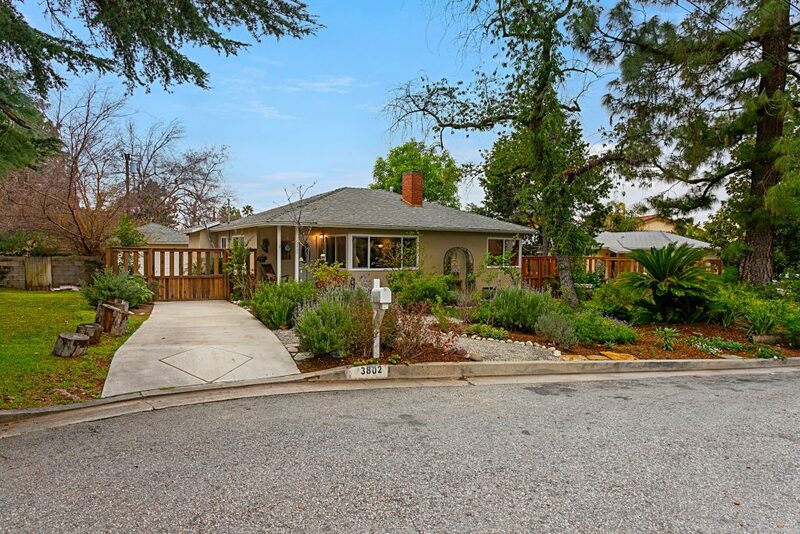 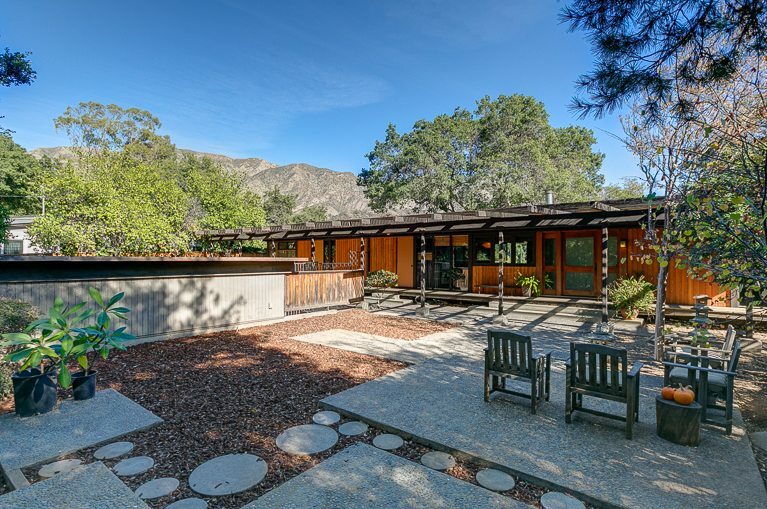 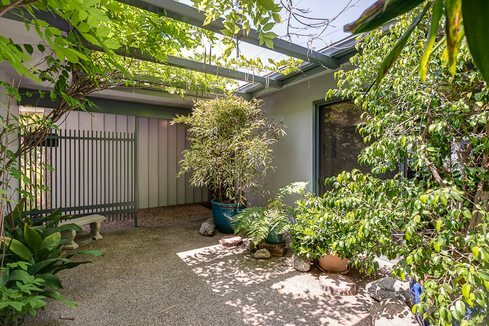 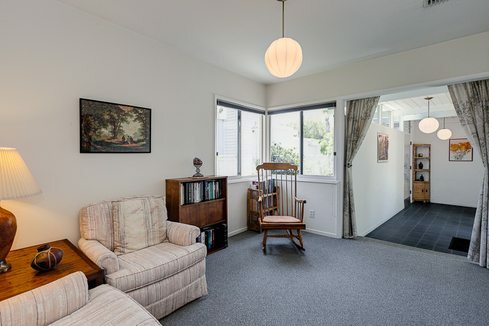 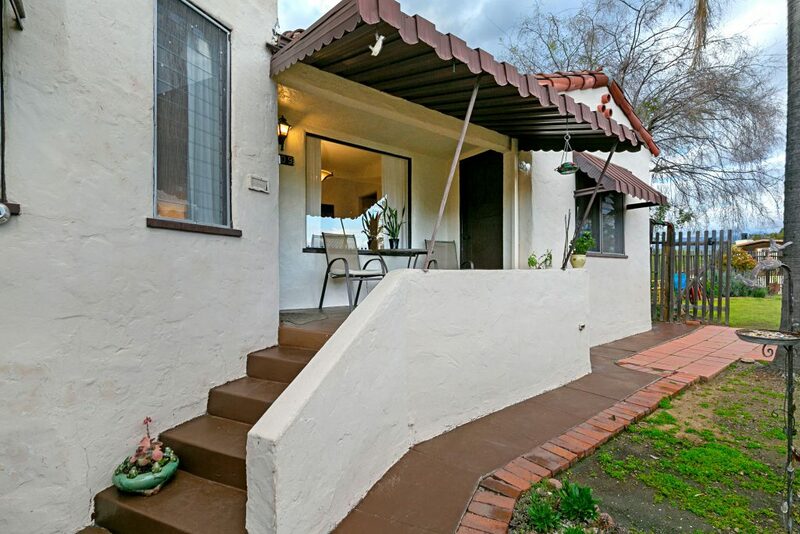 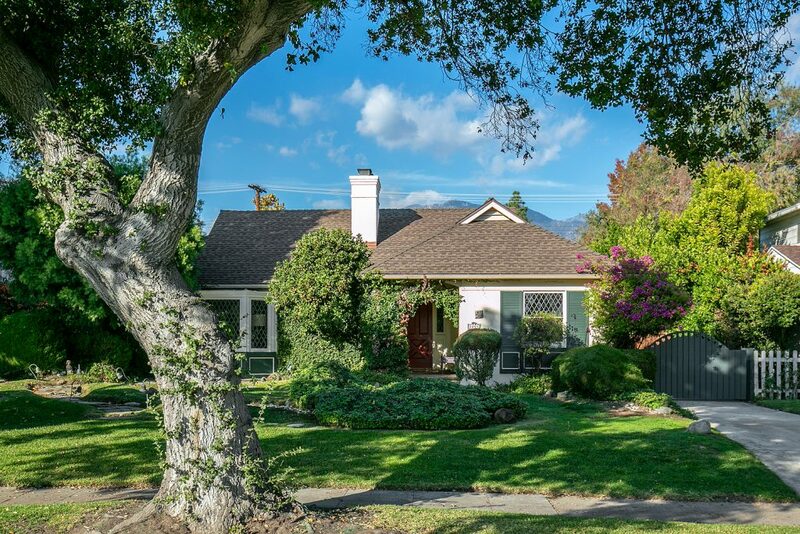 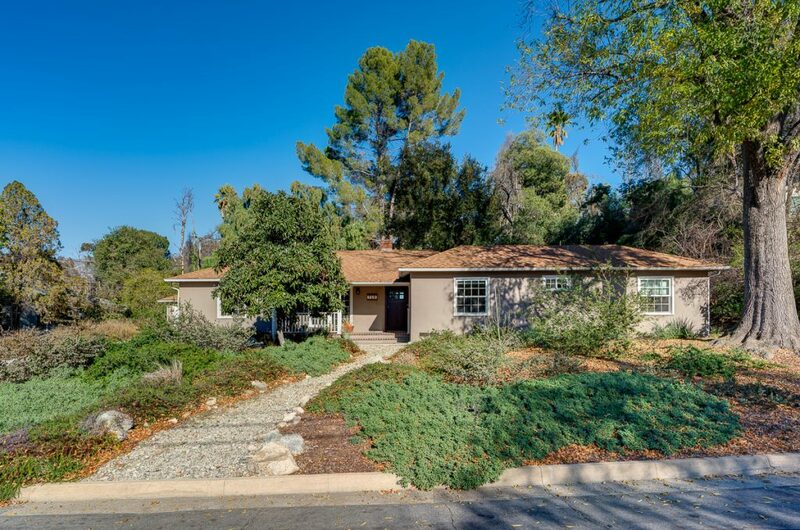 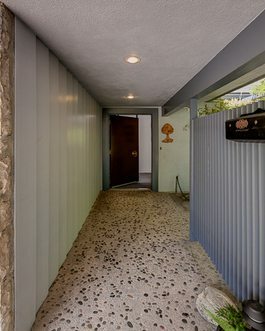 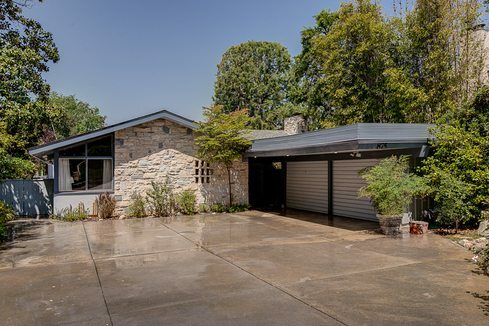 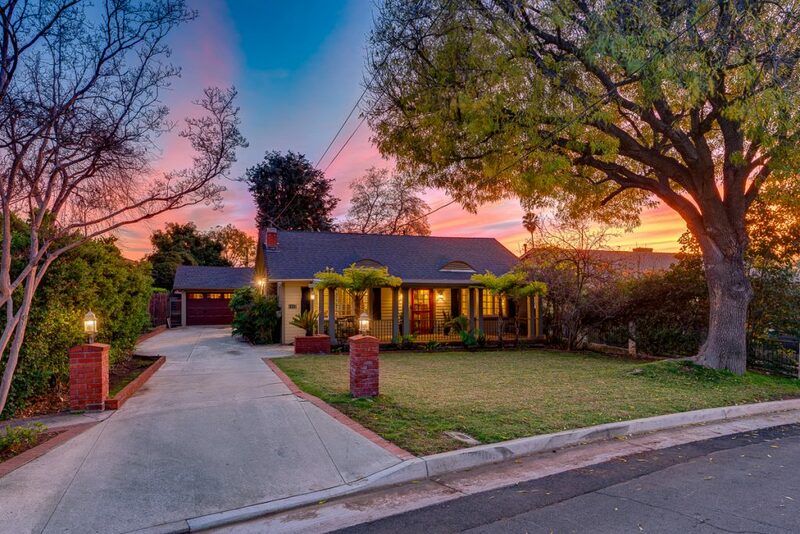 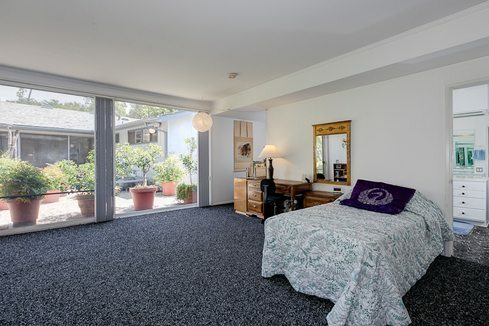 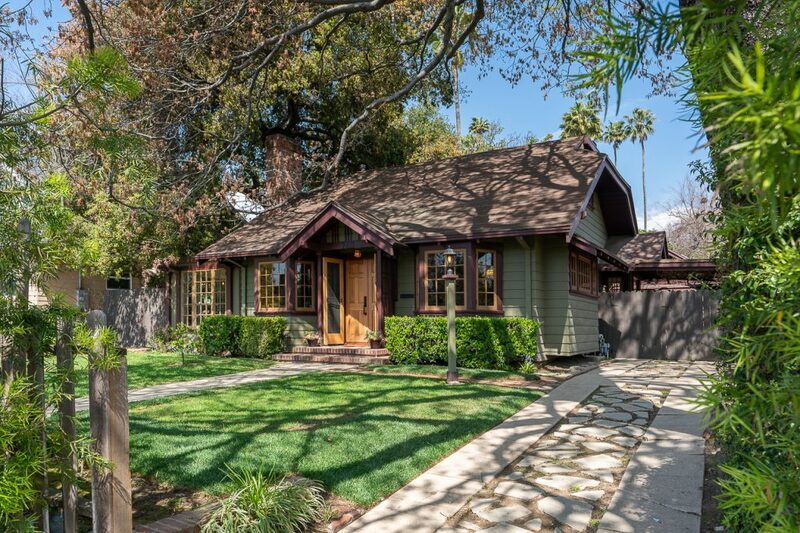 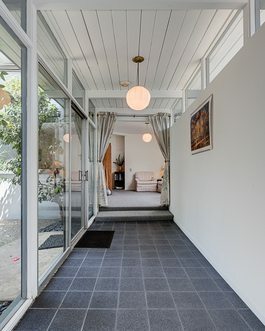 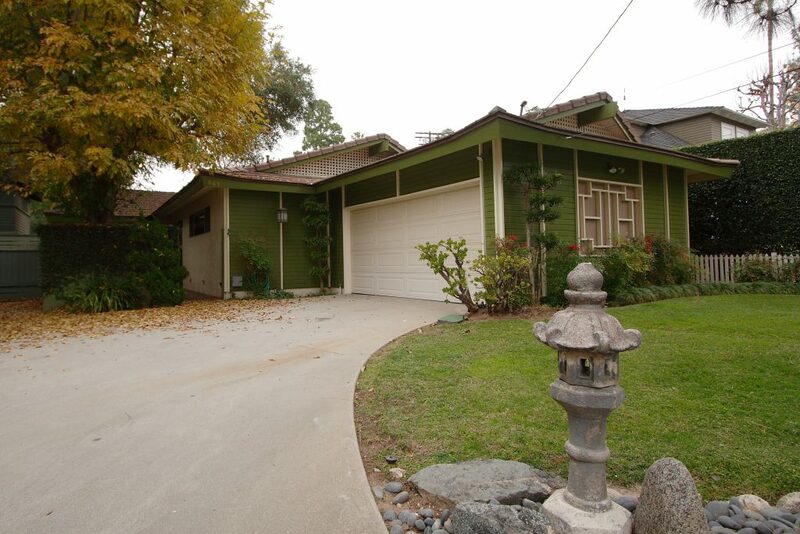 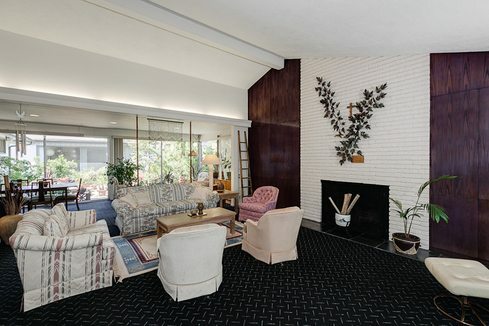 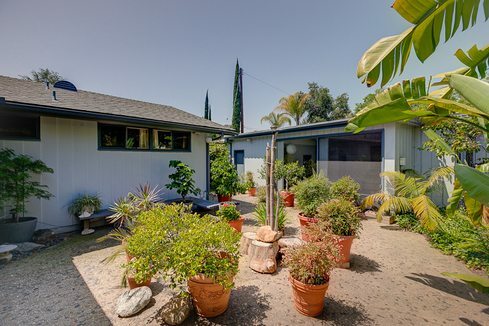 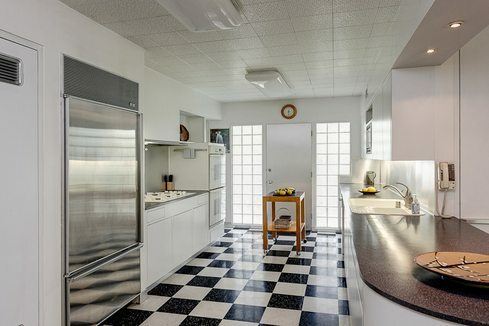 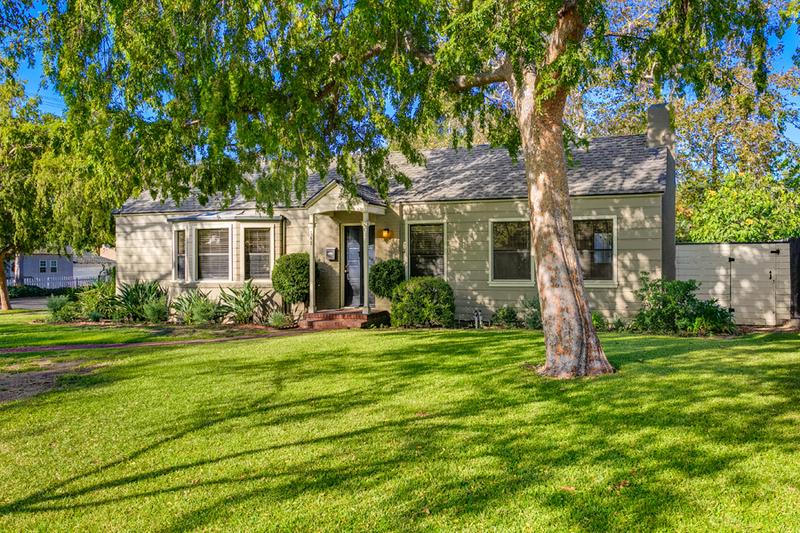 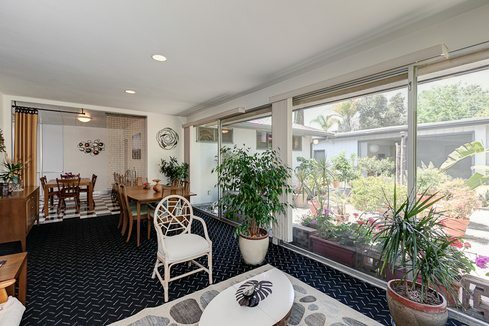 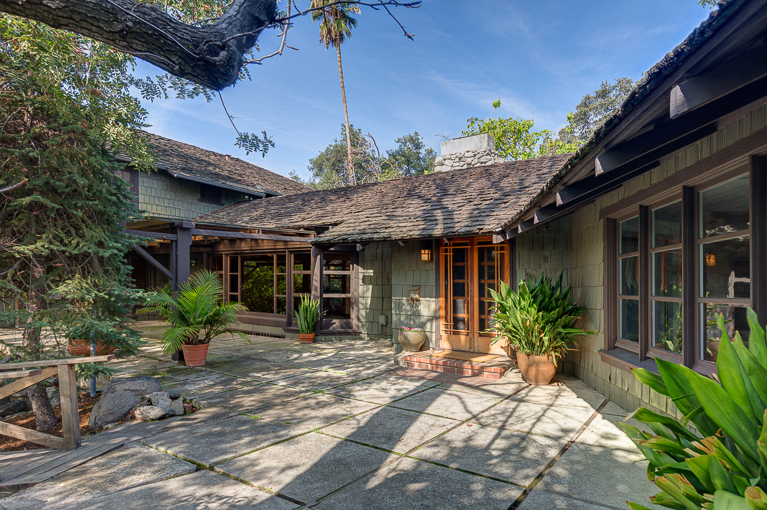 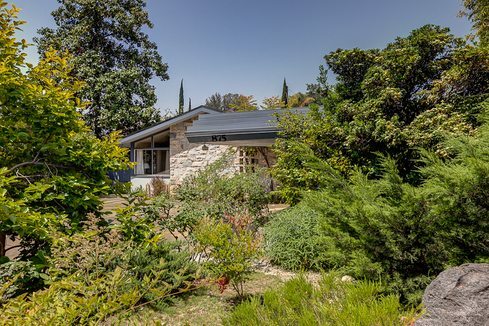 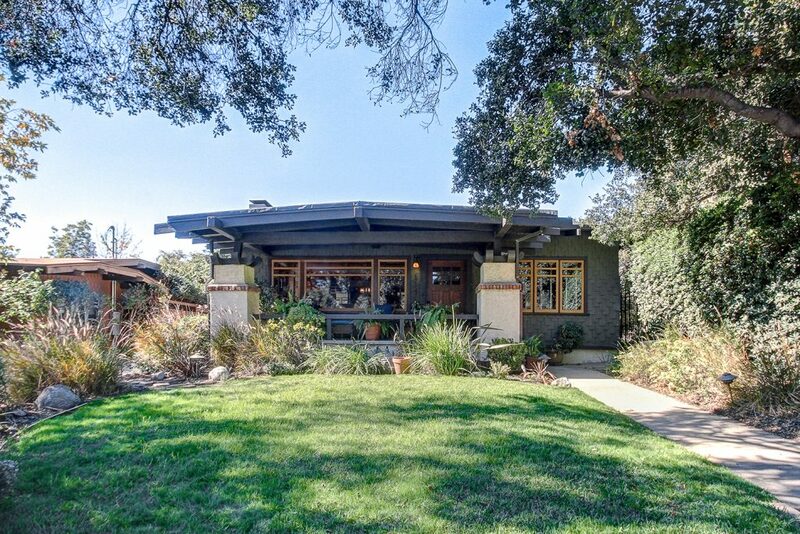 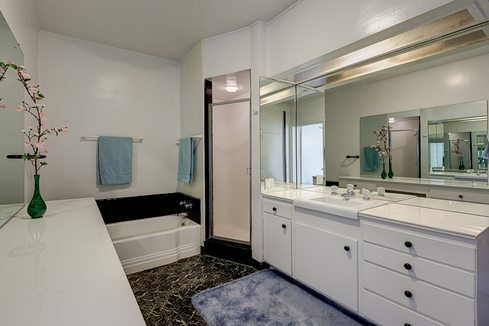 Built in 1955 by noted architect Theodore Pletsch, this classic Mid-Century Modern is located in Pasadena’s Lower Arroyo. 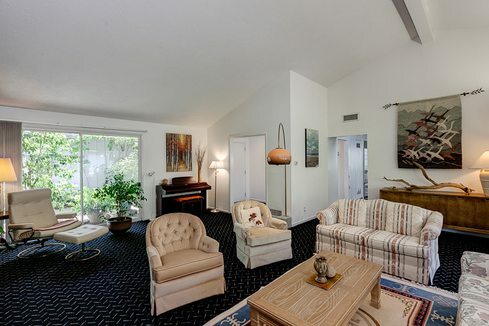 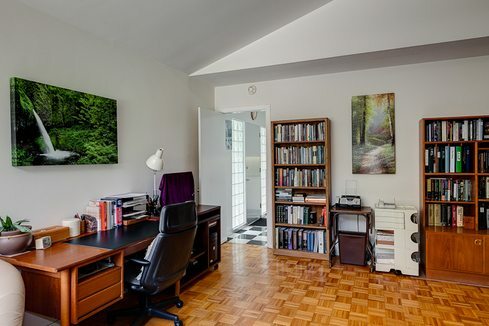 Serene and beautiful, it has four bedrooms, four and one-half baths, dramatic living room with fireplace and wet bar, den, garden dining room and separate laundry area. 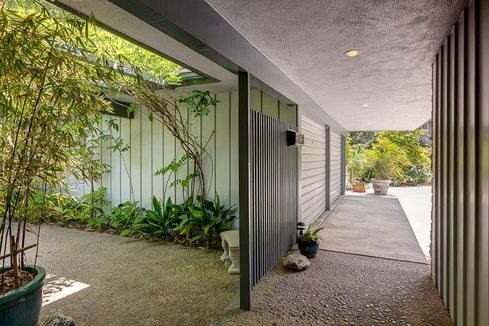 Walls of glass, high ceilings and broad passageways connect rooms as a series of private and communal spaces that wrap around the courtyard patio and blend the interior with the outdoors. 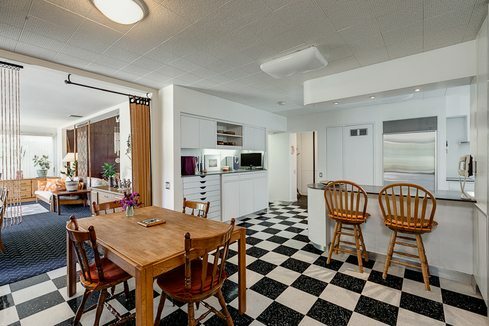 The eat-in family kitchen has been tastefully remodeled and features Sub-Zero, Dacor, with Bosch appliances, custom cabinetry, ample counter space and breakfast bar. 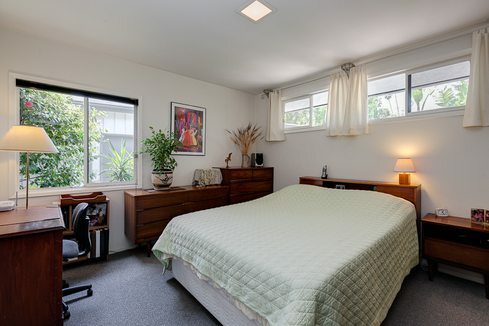 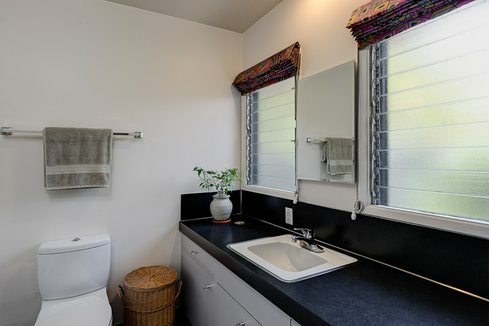 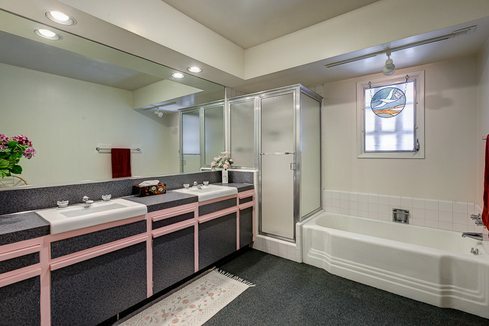 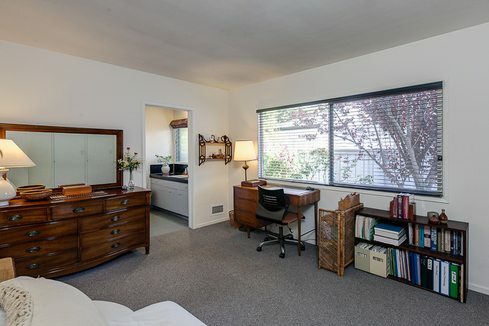 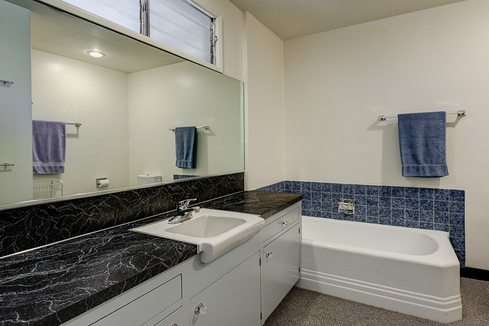 Other amenities include newer central heat & air, full copper plumbing and abundant storage, plus a two-car garage. 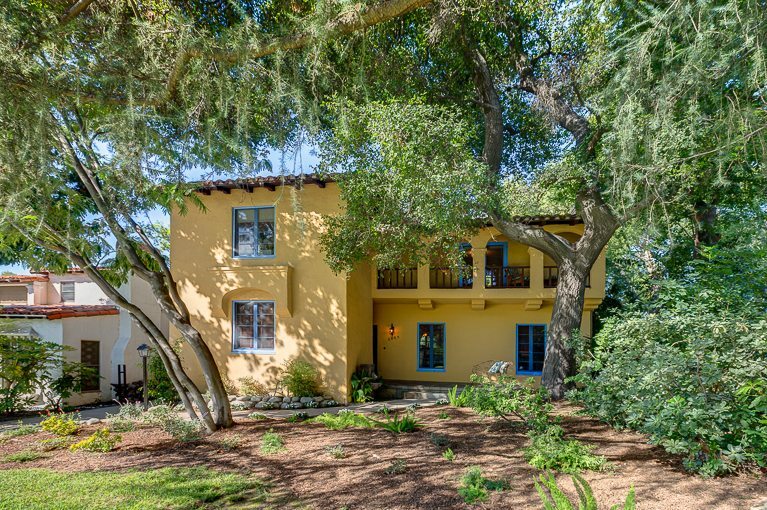 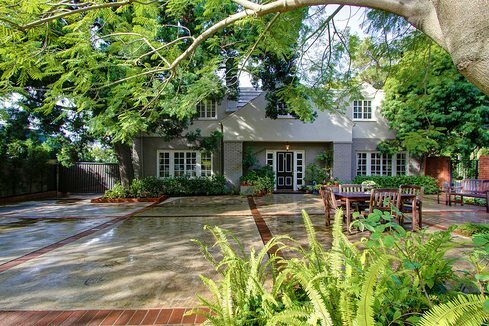 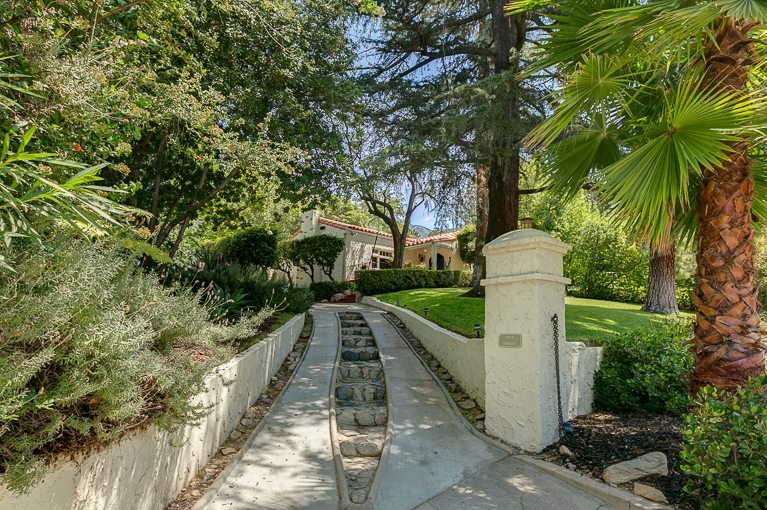 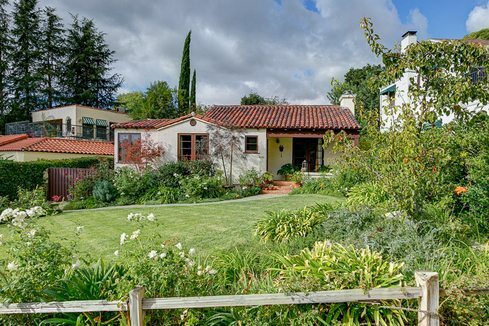 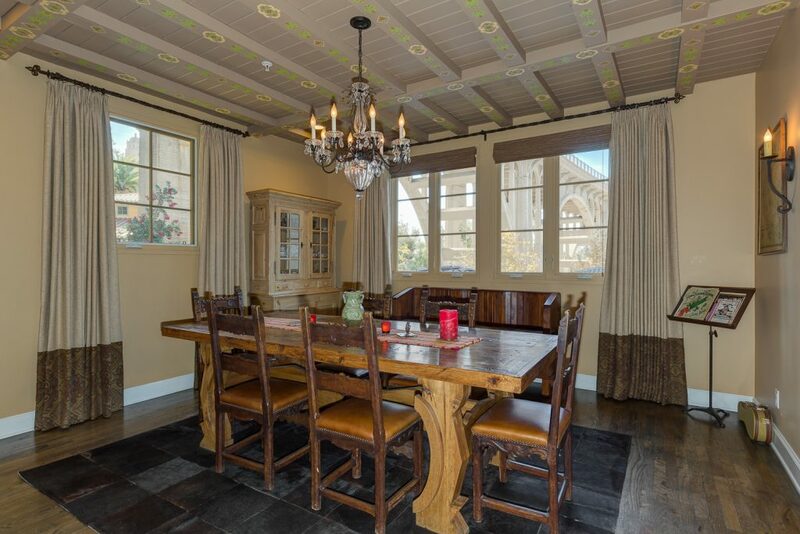 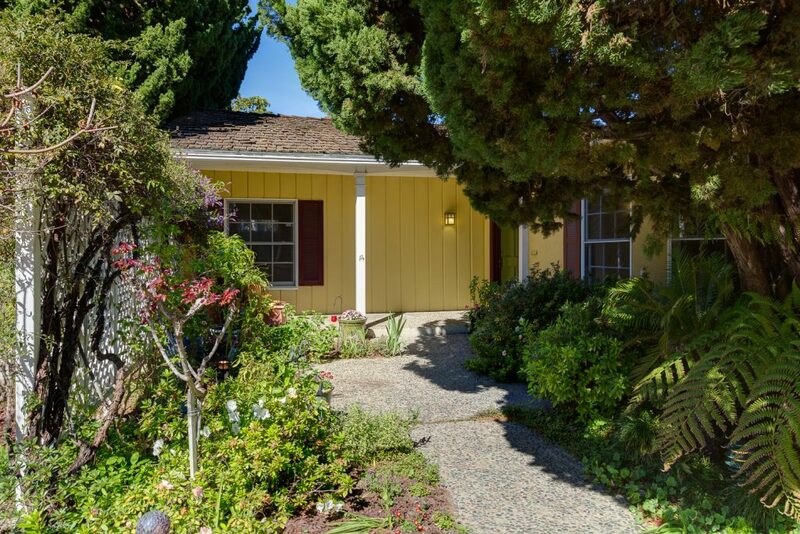 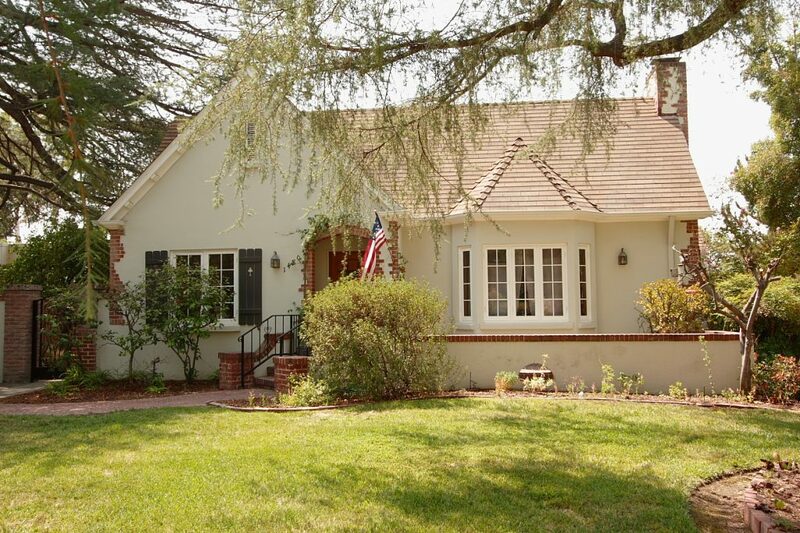 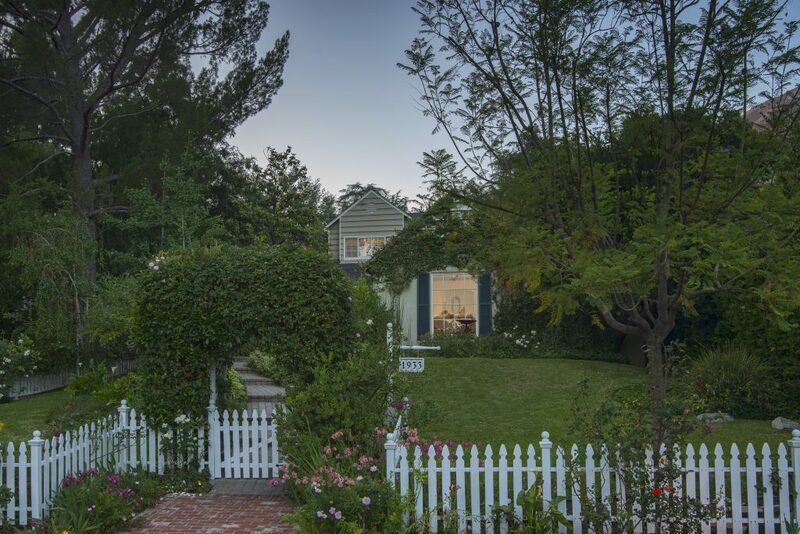 This home offers true California Living in an exceptional location.